FOCUS MODE FOCUS mode in Goalton allows you to quickly switch between elements and concentrate your attention on a certain specific task. TODO INTEGRATION As the main part of Goalton ecosystem, you can use mind maps to outline your project plans. All tasks automatically appear in your Planning or Todo List. PRESENTATION Visualization of your ideas is the most powerful way to communicate with other people. You can display your mindmap on TV during your meeting or presentation. As soon as you're done you can export the map as PNG image. 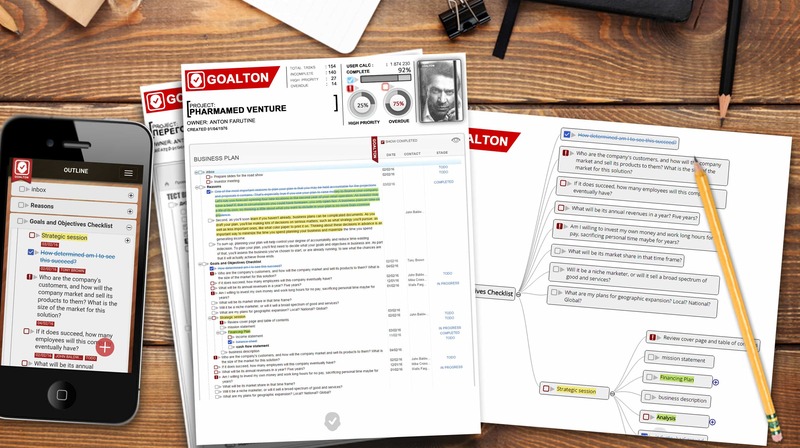 GOALTON Mindmap is perfect for brainstorming, strategic planning, collaboration and note taking. 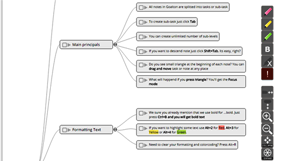 WANT TO KNOW MORE ABOUT GOALTON MINDMAP? WHY YOU SHOULD TRY GOALTON OUTLINER ? Business Projects & Teamwork Hierarchical structure of Goalton outliner allows to break big project into smaller parts so thay become manageable sections of the work of your team. You can keep here all work including product planning, bug tracking, software implementation, and even meeting notes. 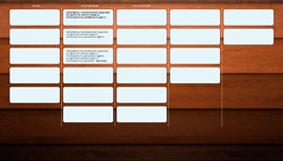 Writer, researcher or student You can simply use Goalton outliner to brainstorm, research and organize your work ideas. 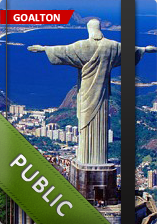 It is cool and useful tool to keep notes related to a project, your book or article. 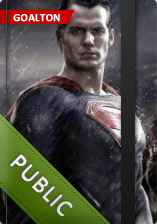 You can easy switch between chapters, characters or scenes. 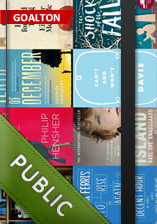 Outstanding features Goalton is the easiest way to put in order anything in your life. Whether you are planning a vacation, want to share your shopping list or are working on a new business project, Goalton is here for you to set and achieve goals. 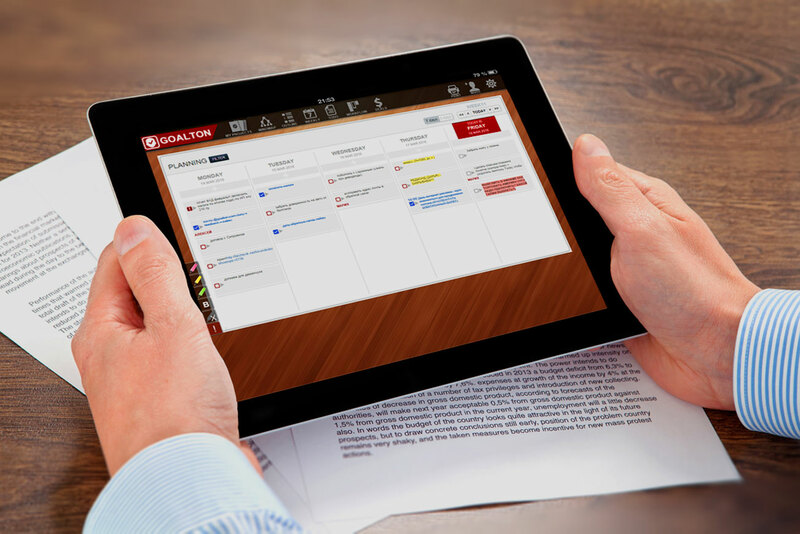 It is better than any other list or note-taking app you've ever used. YOU CAN USE GOALTON FOR ANY KIND OF PROJECT. FOR FREE! 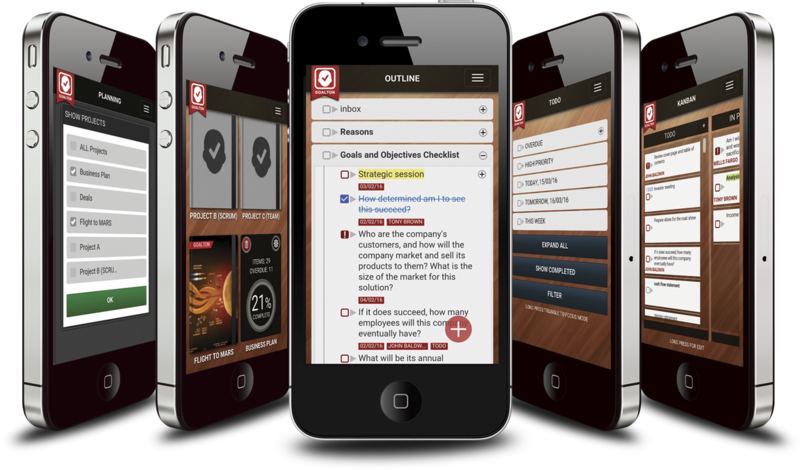 WANT TO KNOW MORE ABOUT GOALTON OUTLINE? 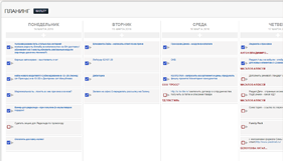 DID YOU SEARCH FOR TASK BOARDS? YOU’VE FOUND THE PERFECT ONE! 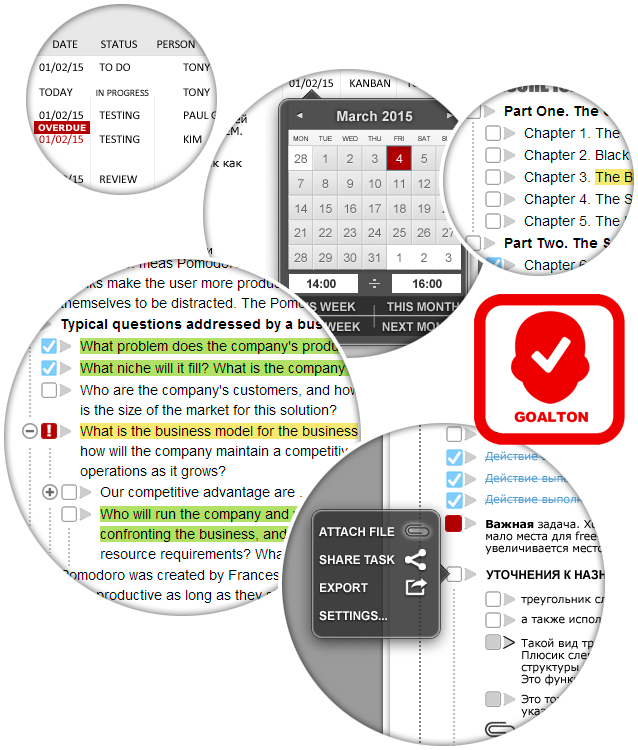 FOCUS MODE FOCUS mode in Goalton allows you to quickly switch between elements and concentrate your attention on certain specific task. 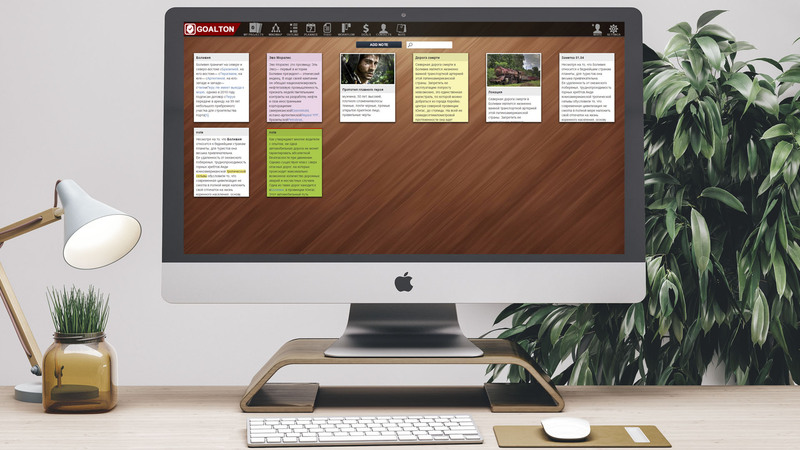 unlimited number of boards Every project represent different task board. It allows you to work with different methodologies such as GTD, SCRUM, Kanban or your own. flexible customizing stages Goalton workflow is very flexible thus you can add as many stages as needed for your project. 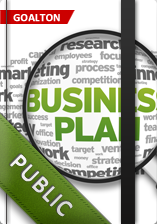 You can have different projects with different business pipelines at the same time. WANT TO KNOW MORE ABOUT GOALTON WORKFLOW? ADJUST & FILTER You can display only those tasks that are related to your current needs. 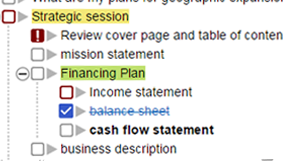 So you can filter your weekly view to see personal or business objectives. You can easily drag and drop tasks and switch between 5 or 7 days. GOALTON PLANNER is very useful when you want to have a look at your own plan or to see your teammates' weekly activity plan. 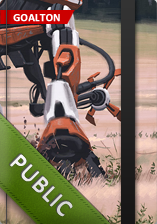 Also you can manage which project tasks should be shown right now. So you can control multiple projects with ease. WANT TO KNOW MORE ABOUT GOALTON PLANNING? 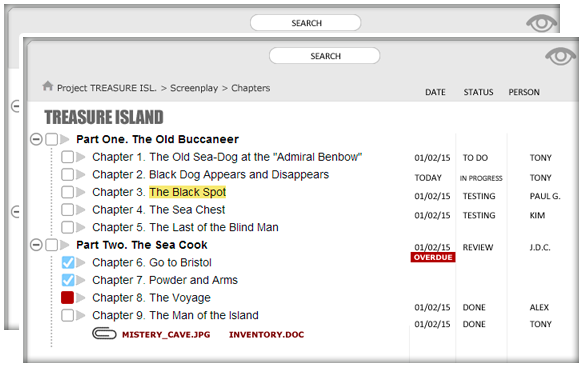 NOTES & IMAGES You can save your color-coded notes and memos inside your project. If you need to attach images to your notes you can do it with ease! When you work on a project it happens that ideas come suddenly. Sometimes it is difficult to immediately find them a suitable place in the structure. In this case it is useful to keep the idea as a note and provide it with a color label or a picture. In the future, you can always turn a note into a full-fledged task. Keep your life in sync Organize and share your to-do, work projects, grocery and household lists. No matter what you’re planning and how big is the task, GOALTON makes it easy to get stuff done. Access from anywhere - NO APP NEEDED! FOCUS MODE FOCUS mode allows you to quickly switch between elements and concentrate your attention on certain specific task. DATE & TIME We use deadline DATES to provide you calendar view and REMINDING. You will never miss important things or control milestones. 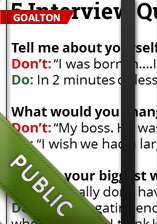 COLORCODING and FORMATTED text allows to highlight sensitive important points of your thoughts. 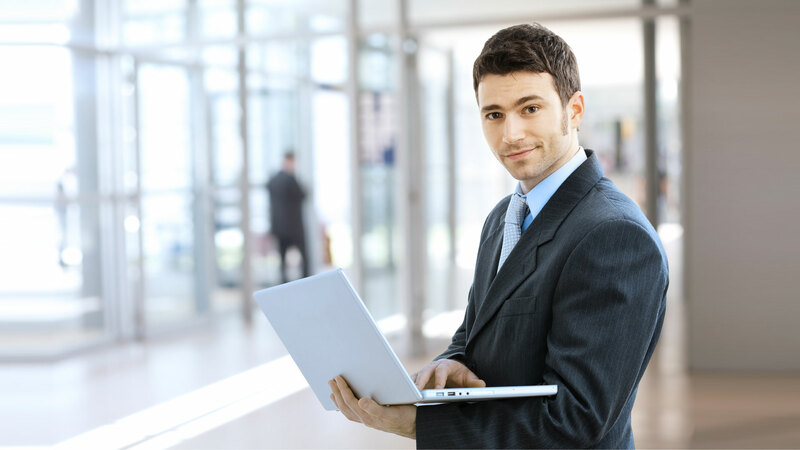 With our PRIORITY system Goalton will turn your attention to the most significant in achieving your goals. 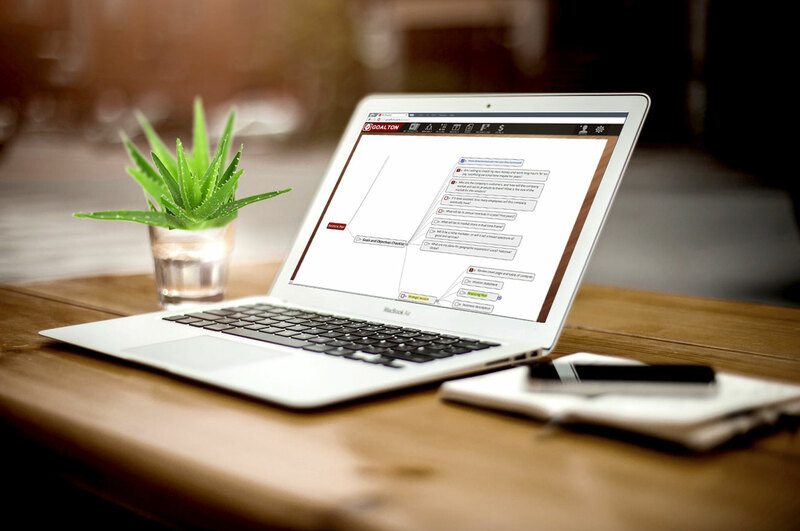 SHARE your lists and collaborate on projects with your colleagues, friends and family. 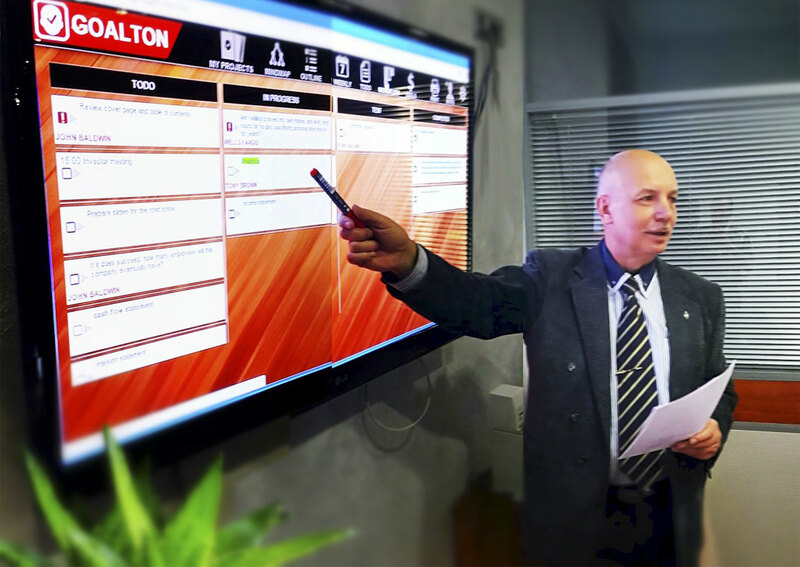 Using Goalton TEAMWORK has become easy as never before.